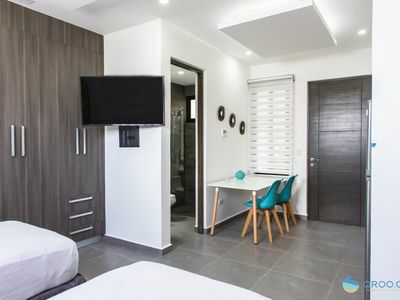 This elegant and brand-new apartment is fully stocked with modern furniture and appliances, to help make your vacation relaxing and stress-free. 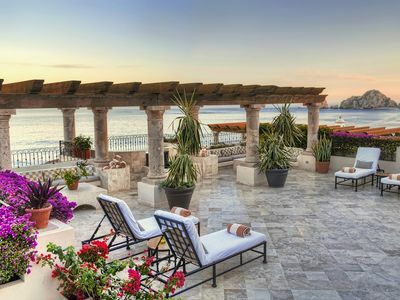 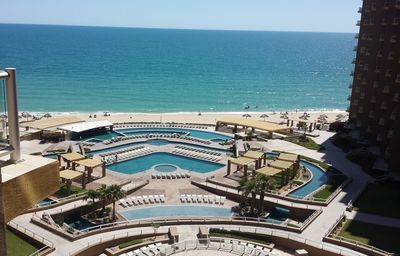 Our building offers access to our private rooftop infinity pool and guest entertainment area. 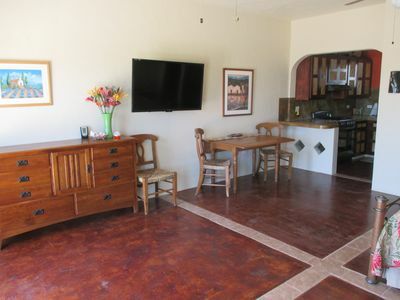 This room features its own WiFi network and cable TV. 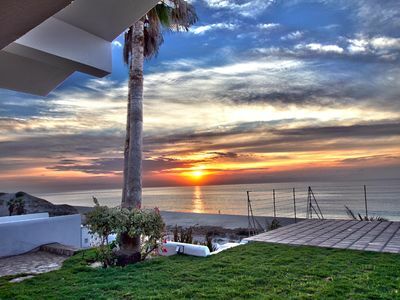 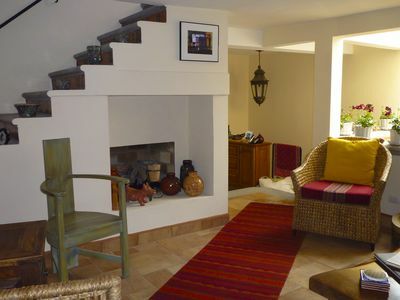 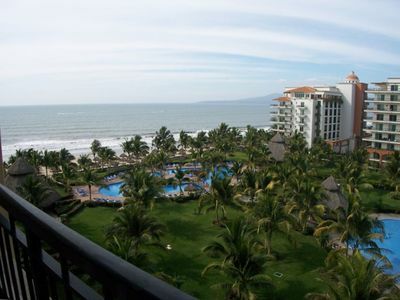 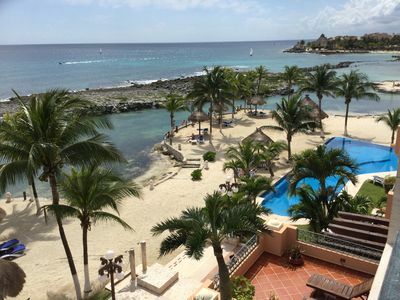 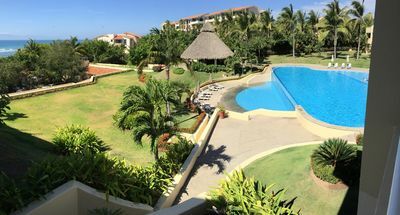 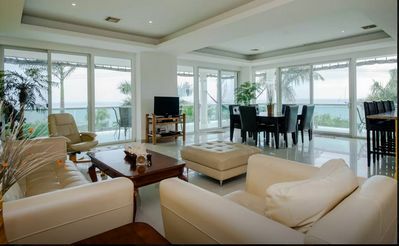 We boast proximity to the beach as well as the most popular street in Playa, the Quinta Avenida. 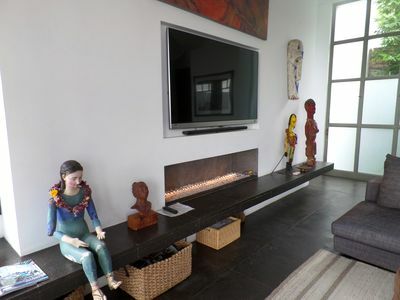 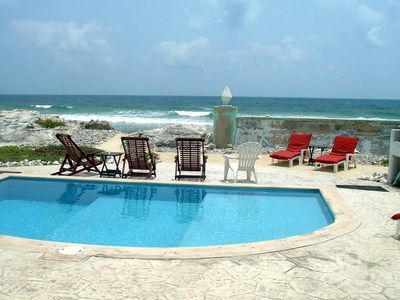 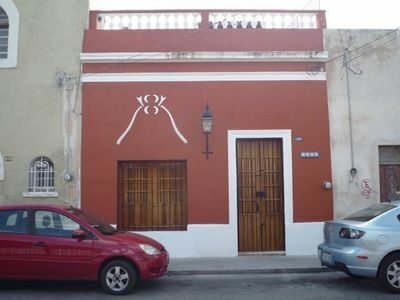 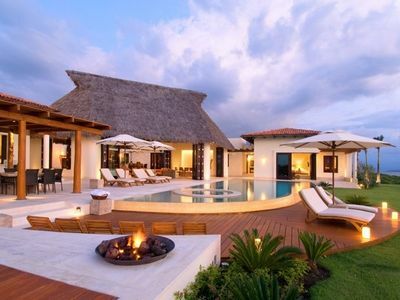 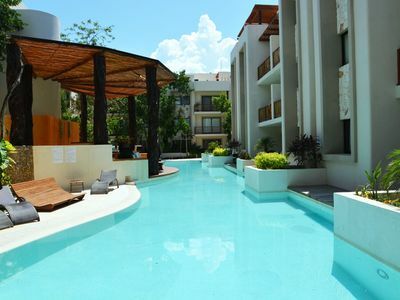 There are many vacation rentals in the Playa del Carmen area, but not every building is like iPLAYA. 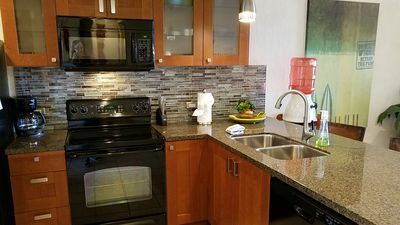 This unique condominium complex is one of the few that has an elevator, parking garage, laundry service, pool, and jacuzzi. 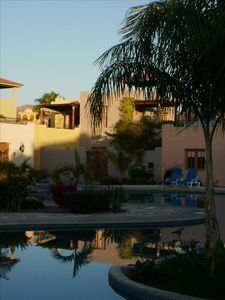 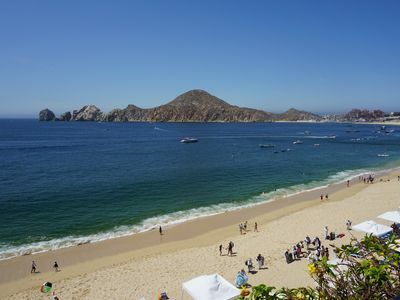 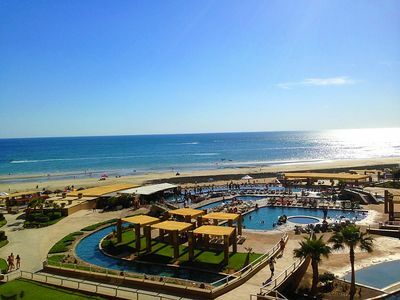 In addition to the many amenities that iPLAYA has to offer, it is also incredibly well located. 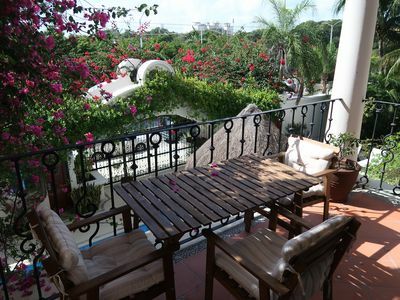 Our apartment is a short walk from both the beachfront and the busiest street in Playa del Carmen! 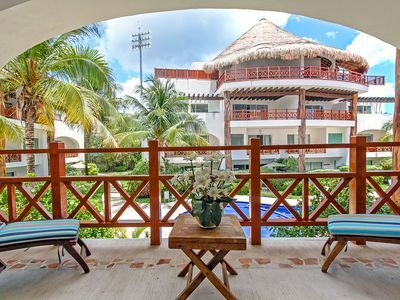 El Paraíso, Your Home in Tulum!